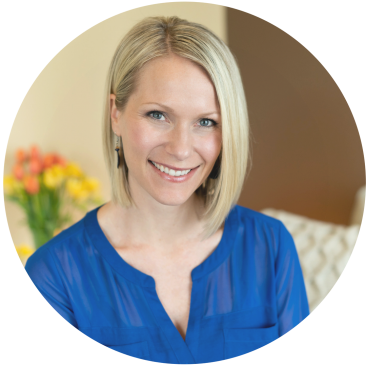 Dr. Haylee Nye is a naturopathic physician and nutritionist, specializing in reproductive health and fertility. She has a passion for helping couples prepare for pregnancy, conceive, and laying the foundation for a healthy pregnancy and birth. Through a detailed medical history, comprehensive testing, and individualized care, you can expect to get to the root cause of any condition. Dr. Haylee Nye formulates her treatment plans with the whole person in mind – body, mind, and spirit. Her goal with every patient is to build the foundations of health, provide essential tools needed to heal, and be available as a valuable resource her patients can trust. Previously, she completed a residency position at Today Integrative Health and Wellness in Lake Oswego, OR. Her focus was in primary care, with emphasis in women’s health. She gained valuable experience in IV therapy, nutrition counseling, botanical medicine, and laboratory testing. She graduated from National University of Natural Medicine (NUNM) in Portland, OR and completed a Bachelor’s of Health Sciences with highest honors from Portland State University. In her personal life, she went on her own preconception care journey in 2017. She gratefully conceived and gave birth to a healthy baby girl named Aspen in 2018. She enjoys long walks with her family, drinking cappuccinos, reading, and travel. Dr. Haylee Nye is an Independent Contractor at Blossom Clinic. You can visit her personal website here. You were my favorite naturopath I ever came across. Your care, attention to detail and all the extra research you always did for us was for more than exceptional. Thank you for all that you did to help us succeed in our infertility journey.